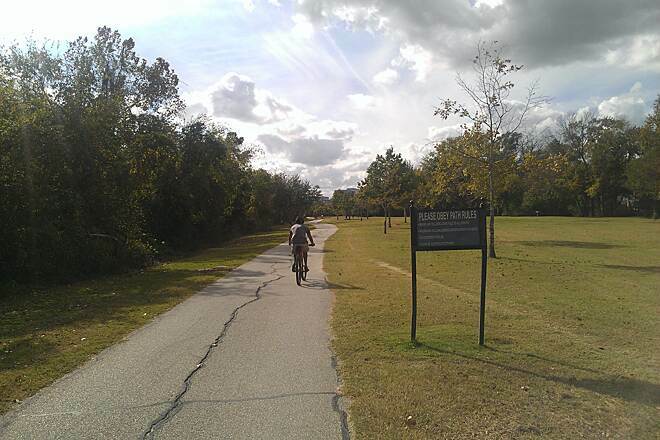 The Terry Hershey Park Hike & Bike Trail is an east-west route along the banks of the Buffalo Bayou in western Houston. 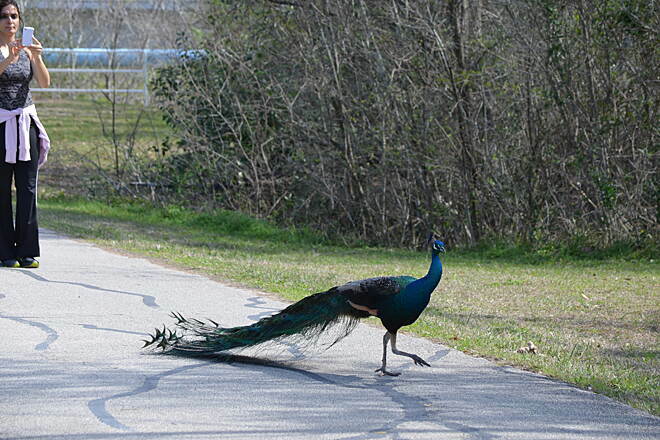 It provides more than 10 miles of trail from Barker Dam (near State Highway 6) to Texas Beltway 8 and the Sam Houston Tollway. 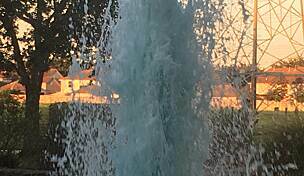 The park also offers restrooms, exercise stations, a playground, and places to picnic. 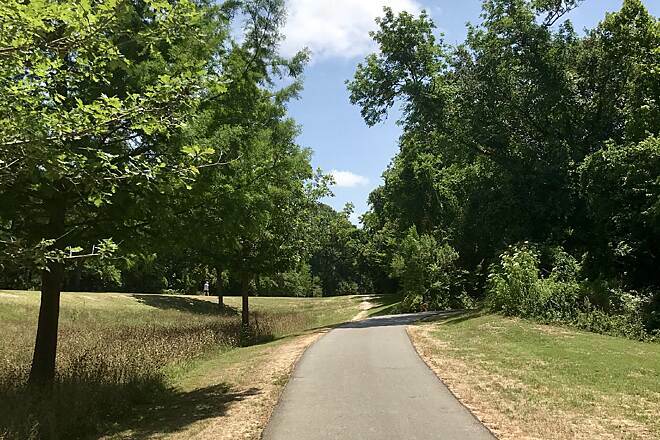 On its west end, the trail connects to the George Bush Park Hike and Bike Trail, so trail-goers could seamlessly extend their trip by another 11 miles. 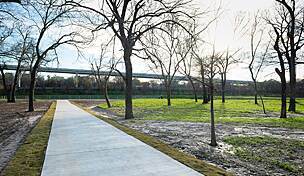 Future plans call for extending the trail north, under I-10, to the Addicks Dam, then east to Eldridge Parkway and west to Metro's Addicks Park and Ride Lot. 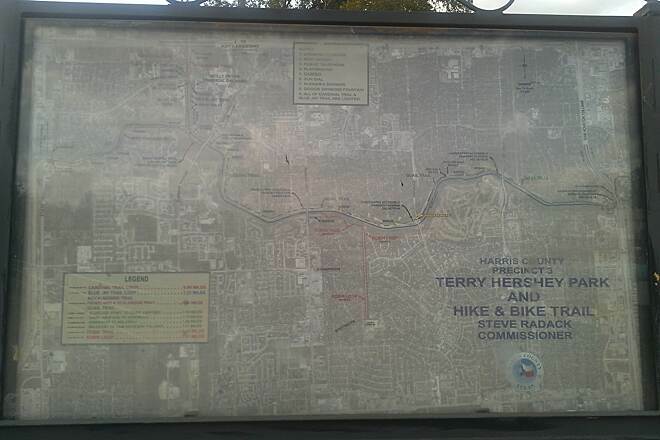 The trail is named after Terry Hershey, whose first step into the conservation movement began with something close to home that sprinted all the way to the national level with former President George H.W. 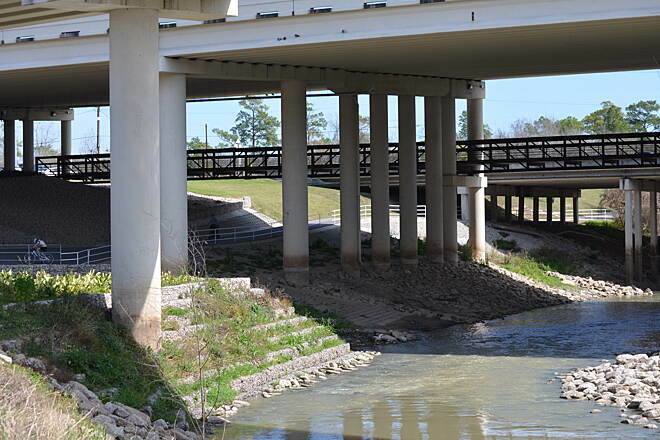 Bush calling her a “force of nature.” In 1966, Hershey jumped into action after observing the Army Corps of Engineers denuding the banks of the Buffalo Bayou in her Houston neighborhood in preparation for straightening and paving the waterway. 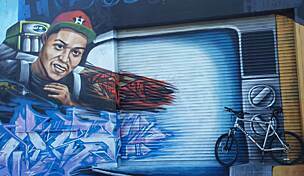 She mobilized the community to derail the effort, including enlisting the help of then-congressman Bush. 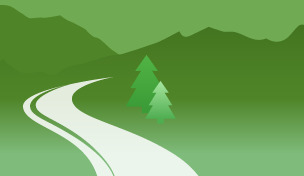 These efforts culminated in the 1970 passage of the National Environmental Policy Act, which requires public input and environmental impact statements for major federal projects. She is also a founder of the Bayou Preservation Association. 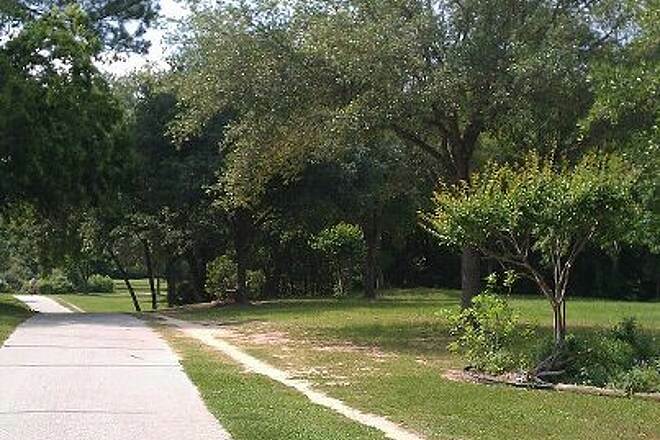 As a runner, this is about as good as it gets in Houston. 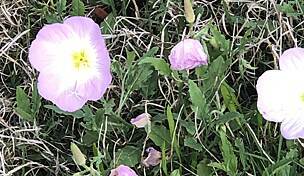 There is a great diversity of terrain (for Houston), and many paths to choose from. 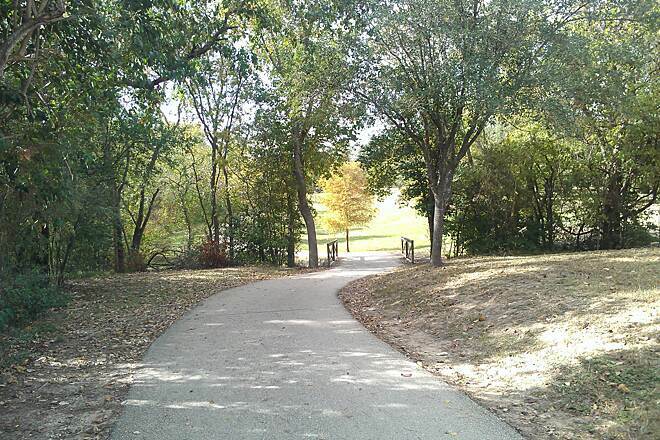 I work right off of this park and run during lunch or after work (mornings in the summer). 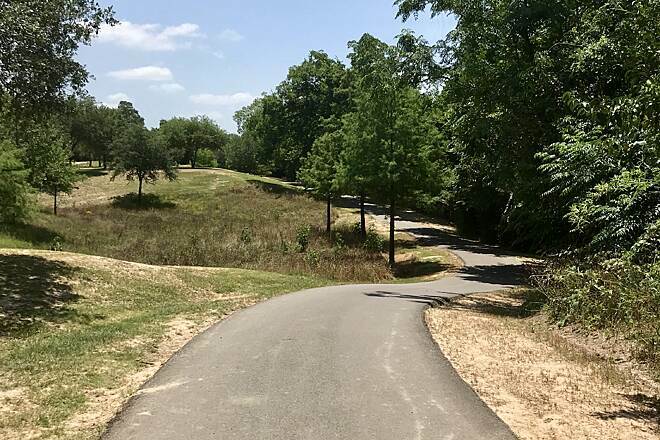 The section known as 'The Anthills' provides some much needed terrain for runners, as it is carved out of some rare elevation in Houston, and provides a bit more technical footing for runners who are looking for some level of challenge compared with their daily road training. 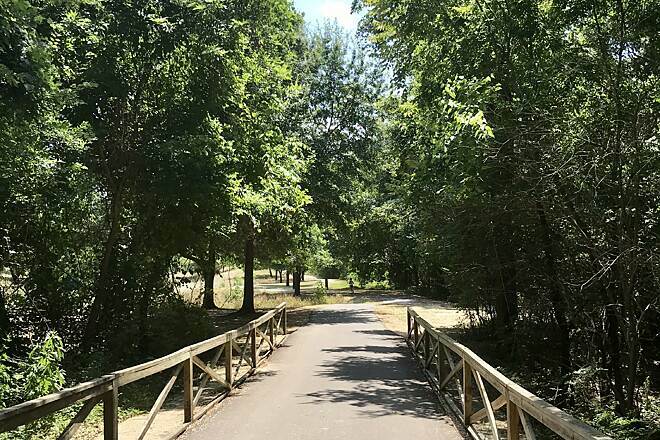 Alternatively, there are miles of paved asphalt trails to choose from, much of it with an accompanying dirt path alongside the main routes. Also, along the park are numerous sidewalks that are easily accessible to runners who are looking for a more traditional road feel. 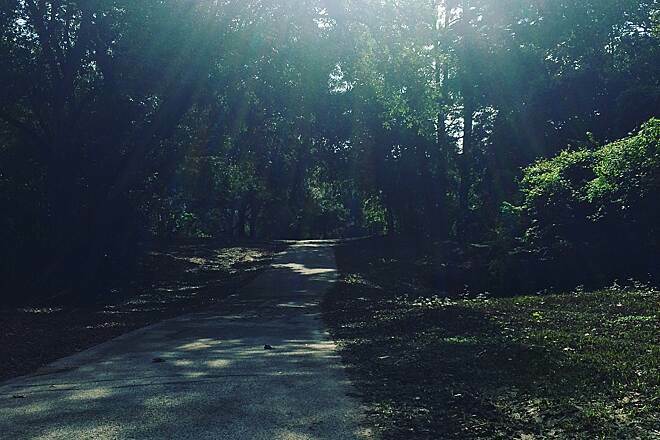 Between the east and west end of the trails you will find bayou paths, hills and much needed summer shade. 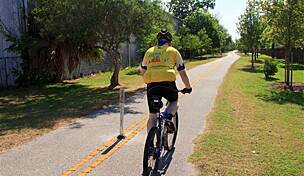 There are also numerous side paths, some asphalt some dirt, so that you can mix up your routine from day-to-day. 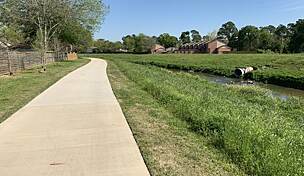 At the far west end of the park is an easy transition to Addicks Dam, which opens up many more options and trails that run along the dam, as well as back into George Bush Park. 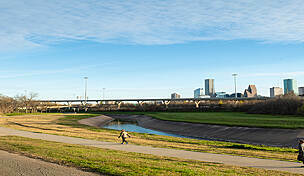 Overall, for the elevation-challenged city of Houston, this is some of the best running around. 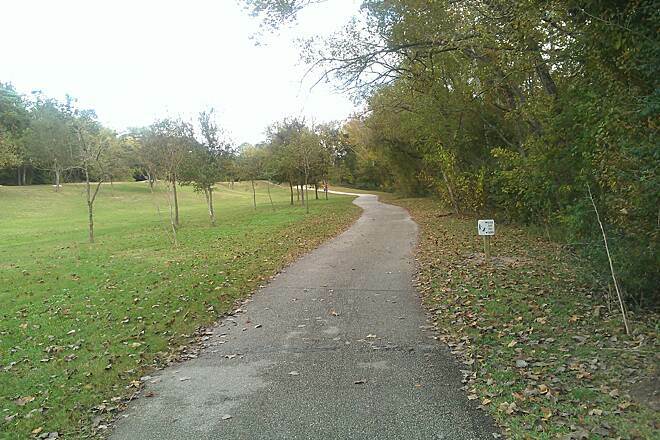 Terry Hershey Park is not a challenging bike trail, but it has lots of pathway diversity. 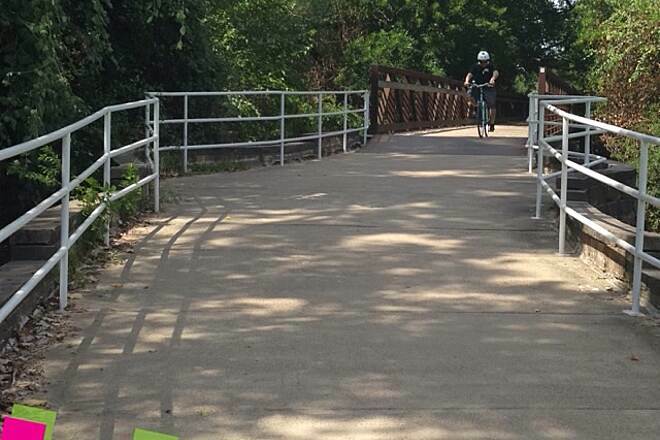 You travel under road bridges, over several small creek bridges, and the trip includes a lot of nice park benches where you can find respite. Riding with small children? 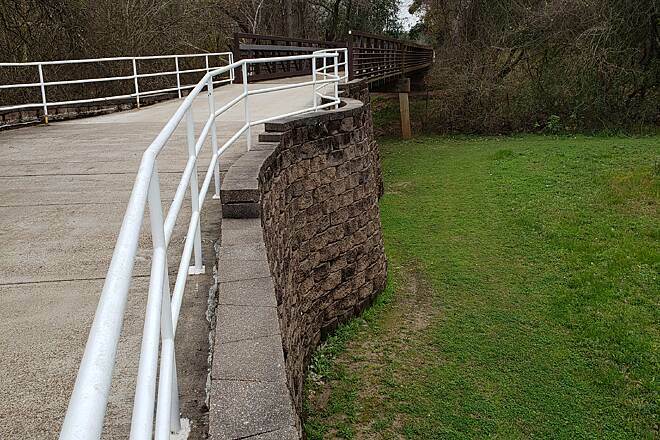 There are several spots along the path that may present danger for them to ride into small gullies.